Aescap Venture 1 is a venture capital fund that invested in 12 European private medical companies. The fund was founded in 2005 by Michiel de Haan and Dinko Valerio. Managing partner Patrick Krol joined from the start. The closed-end 100 million euro fund is not open to new investors nor does it make new investments. Aescap Venture 1 realized several successful exits and is currently managing out the remainder of its portfolio of high potential companies across Europe. Since Aescap 1 is managing out, its team has been seriously reduced and today consist of Michiel de Haan, Patrick Krol and Hans Bosman, who are supported by several third parties on legal, financial and fiscal matters. Avantium (ticker: AVTZ) is a public company (public since March 2017) active in the development of new 100% bio-based plastics. At the time Aescap invested in the company it was working on the improvement of the crystal structure of existing medicine to enhance effectiveness and reduce side effects. The company has over 100 employees and recently established a joined venture with BASF to exploit Avantium’s YXY™ technology for the production of bio-based plastic bottles and other plastic materials. 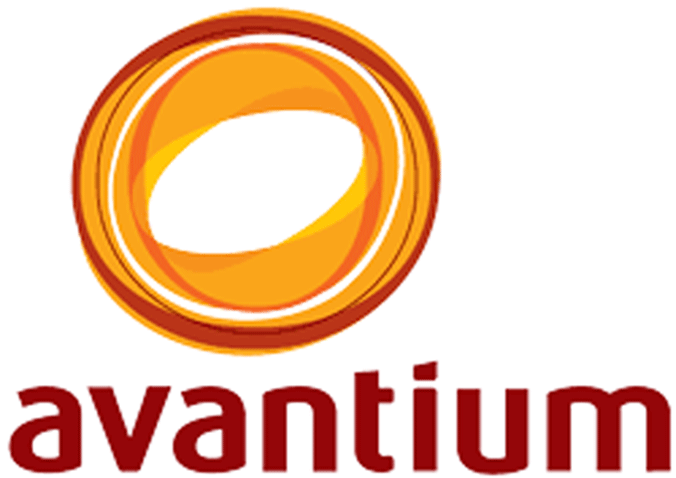 Avantium is a leading chemical technology company and a forerunner in renewable chemistry. Avantium further offers a breeding ground for revolutionary renewable chemistry solutions, from invention to commercially viable production processes. Cassini pioneers smart and superior eye diagnosis solutions that are affordable, fast and user-friendly for care providers worldwide to serve their patients best. Cassini Total Corneal Astigmatism helps cataract surgeons to better understand corneal properties in order to improve outcomes and increase premium patient volume. Cassini offers a full suite of examinations required for toric and multifocal IOL implantation. This includes corneal topography, mesopic and photopic pupillometry as well as full color photography for diagnostic purposes. Easyscan targets the fast growing market of age and diabetes related eye diseases. The company’s product EasyScan offers a retinal exam, completed within 3 minutes, which allows for early detection of AMD, Glaucoma, Diabetic Retinopathy and other retinal diseases. It is a multi-billion market and rapidly expanding due to trends in ageing, diabetes prevalence and advancements in therapeutic solutions. It also offers a service called EyePrevent, which is an integrated service for the screening of diabetics and other patients on retinal diseases that could lead to blindness. The company’s products and services are used in hundreds of optical stores and hospitals around the globe. The F-Star group of companies consists of F-Star GmbH, based in Austria and F-Star Alpha Ltd, F-Star Beta Ltd, F-Star Gamma Ltd and F-Star Delta Ltd, all based in Cambridge, UK. The F-star companies are focused on developing immuno-oncology bispecific antibody therapeutics. The company is poised to dominate the bispecific antibody space in immuno-oncology through the application of their highly efficient Modular Antibody Technology™ platform. The strength of the technology and programs has been leveraged through partnerships with leading biopharmaceutical companies including: AbbVie Inc, , Merck KgAa and Denali Therapeutics Inc.
Orphazyme develops new medicine for the treatment of people with rare muscle diseases. The company is pursuing phase II and III clinical studies in a number of different diseases, including Niemann-Pick Type C, Gaucher’s disease, sporadic Inclusion Body Myositis (sIBM) and Amyotrophic Lateral Sclerosis (ALS). 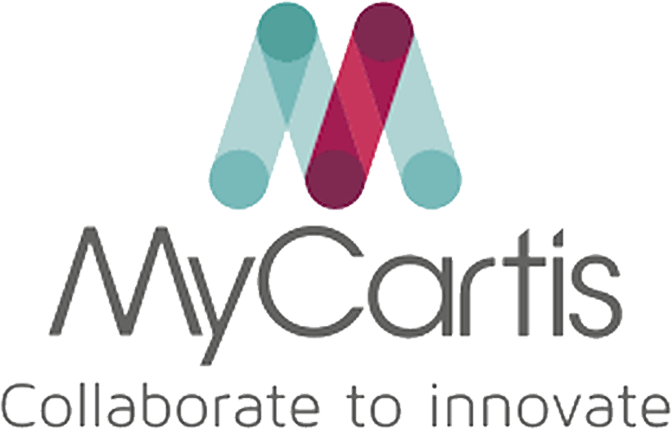 MyCartis develops innovative solutions for fast and cost effective identification of a patient’s specific signature of biomarkers. Their intention is to build a bridge between research and medical practice by developing broadly available multiplexed biomarker solutions through technology (Evalution™) and bio-assays. The new multiplexing solution Evalution provides a ‘one technology fits all’ solution to enable researchers and assay developers to validate their biomarkers and to utilize and commercialize them. Actogenix is a biotech company focused on the development and commercialization of ActoBiotics™, a novel class of orally available biopharmaceuticals for the targeted treatment of severe diseases. ActoBiotics represent a novel concept for oral administration of therapeutic proteins. ActoBiotics can deliver therapeutic peptides and proteins, including cytokines, enzymes, hormones and monoclonal antibodies. The company was acquired by Intrexon Corp (ticker: XON) in 2015 for $ 60 million. Avantium, a spin-out of Royal Dutch Shell, at the time we invested worked on the improvement of the crystal forms of existing medicine to increase their effectiveness and reduce side effects. The company at the time also worked on the development of a new generation of biofuels and bioplastics. After the medical activities were span out the company fully focused on the development of 100% bio-based plastics and in 2016 established a joint-venture with BASF to exploit a 100% bio-based plastic called YXY which can be used to produce better and more environmentally friendly plastic bottles and other plastic products. Avantium (ticker: AVTZ) was taken public in March 2017 on Euronext in Amsterdam and Brussels raising 109 million euro of capital. 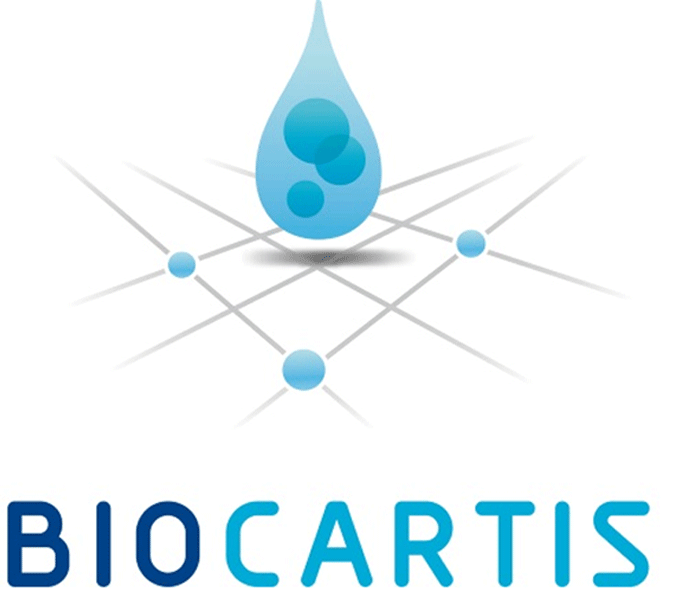 Biocartis (ticker: BCART) was taken public on Euronext Brussels in 2015, raising 100 million euro. Biocartis provides direct access to molecular diagnostics information close to the clinical decision-making point. The company is establishing a new gold standard in diagnostic testing. Biocartis delivers innovative and vital solutions to the pharmaceutical and healthcare market, providing highly automated instruments such, as Idylla™, in combination with novel and broadly applicable molecular diagnostic assays. The company enables personalized molecular testing in a wide variety of medical settings. EOS (Ethical Oncology Sciences) was acquired by Nasdaq listed company Clovis Oncology (ticker: CLVS) in 2014 for $ 200 million plus potential future milestone payments of over $ 150 million. EOS has developed a potential new treatment for breast cancer. It was acquired after positive results of the company’s product in clinical phase II testing. At an earlier stage it had already out-licensed the rights to its product (excluding the US and China) to biopharmaceutical company Servier. The F-Star group consists of 5 companies all working on new treatments of devastating diseases, mainly in the field of oncology. The F-Star group of companies so far received over 100 million euro in upfront- and milestone payments from industry partners of which a significant part has been distributed to the companies’ shareholders. The potential future milestone payments from industry partners amount of over $ 3 billion dollars, plus royalties.